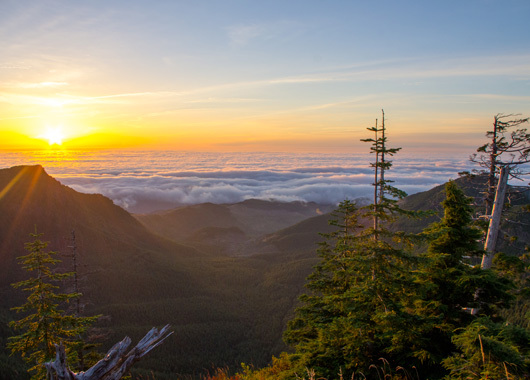 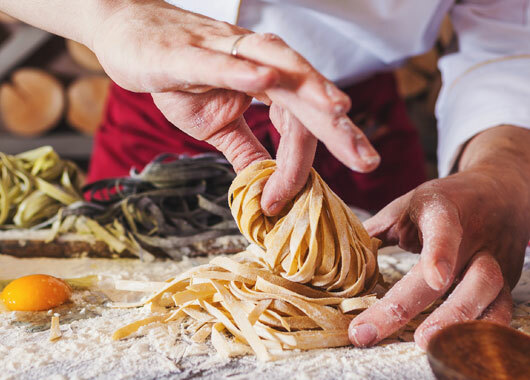 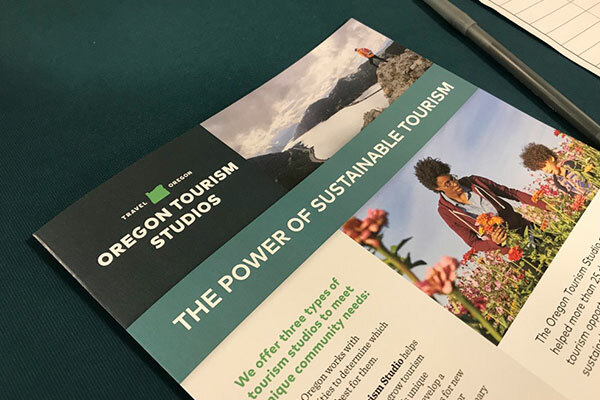 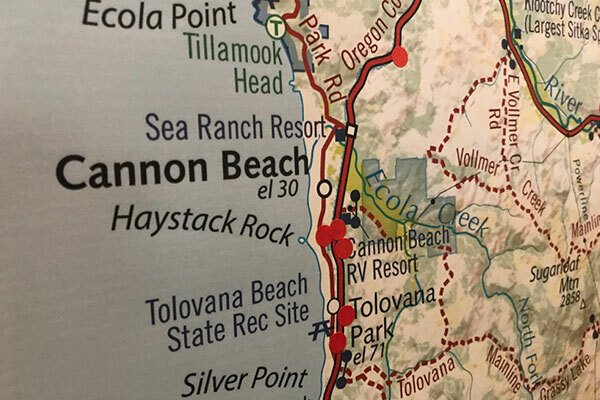 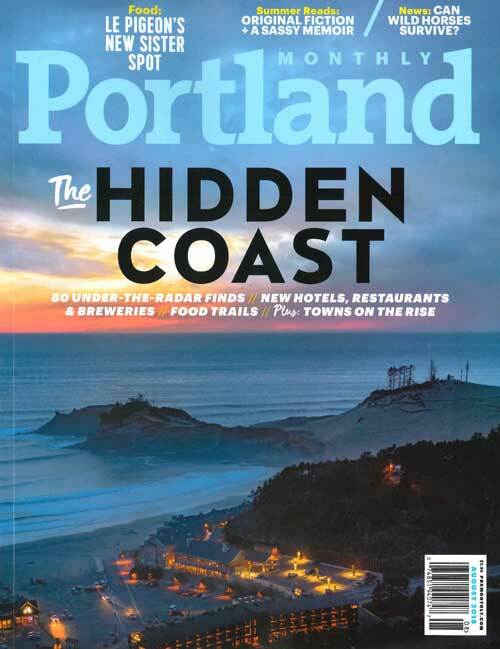 Travel Oregon is implementing a Destination Management Studio to support sustainable tourism development on the North Coast of Oregon, from Astoria to Pacific City. 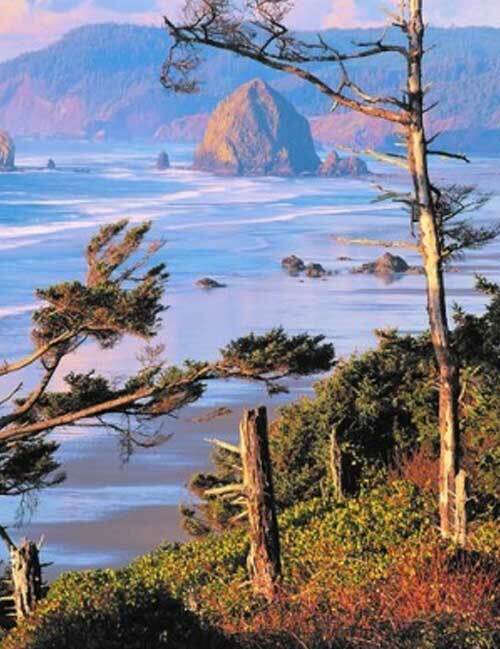 The region is a significant tourism destination, with visitors drawn to the scenic coastline and seaside communities. 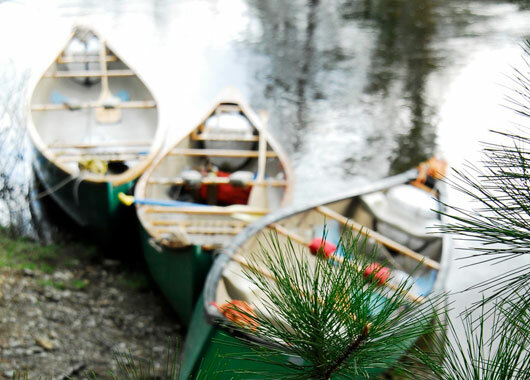 This results in high volume congestion in certain periods, and pressure on key recreation spots. 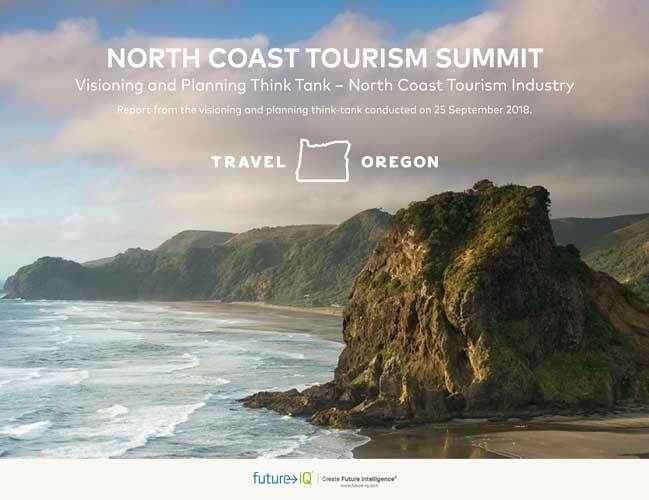 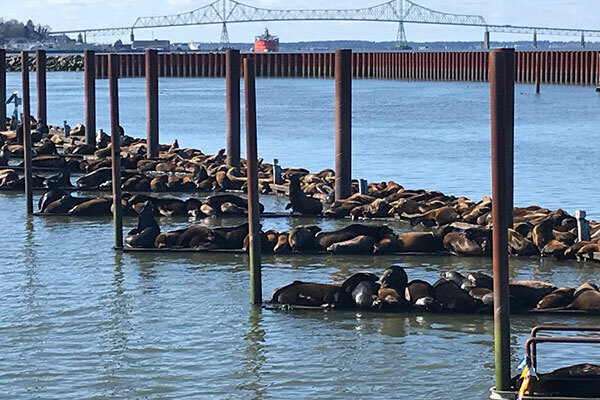 Travel Oregon, in partnership with a local steering committee and Future iQ, is offering a series of workshops along the North Coast of Oregon between Pacific City and Astoria from September 2018 to January 2019. 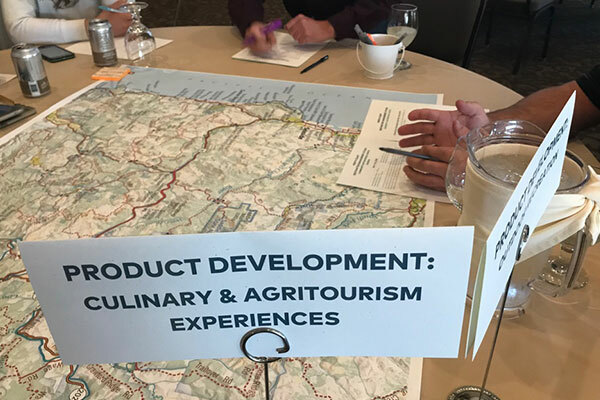 The workshops will engage and empower local leaders to bolster a sustainable regional tourism economy, address critical management issues, and consider how to preserve and enhance the area’s natural and cultural assets.